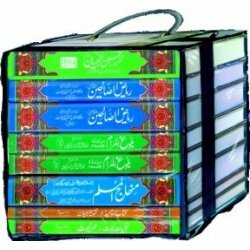 Urdu اُردُو‎‎ Language Islamic Books according to the Quran and Sunnah of Prophet Muhammad. 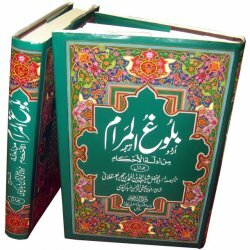 Urdu There are 157 products. 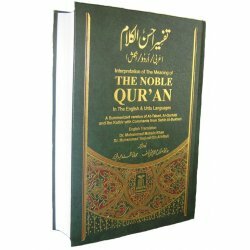 New large hardback edition of the Noble Quran with Indo-Pak/Persian script Arabic and translation and tafseer in both English and Urdu languages. Right column of each page has Arabic text with Urdu translation in the middle and English translation in the left column. 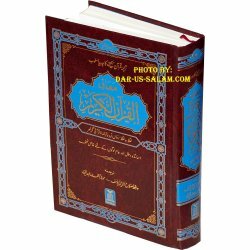 Kalimat Al-Quran Al-Kareem - Meanings of selected Quranic Words. 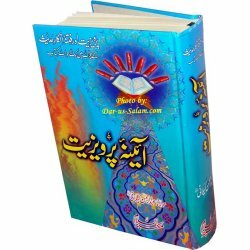 This unique new 15-line Pakistani/Persian script Qur'aan has explanation of difficult words on the border in Urdu language. 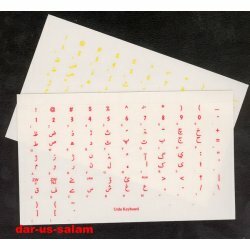 This new 13-line Indo-Pak/Persian script Quran from Qudratuallah has the bold font. Each para/juz has about 28 pages (each Para individually bound). Individual parts are excellent for children as they are easy to carry. 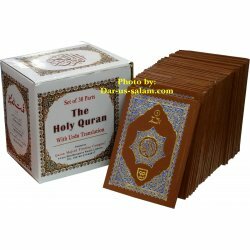 This Primer happens to be the first step in the field of Recitation of Quran. 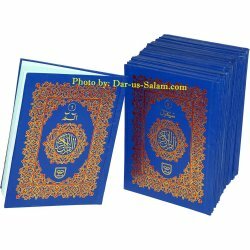 It is an easy to use guide in learning the Book of Allah. 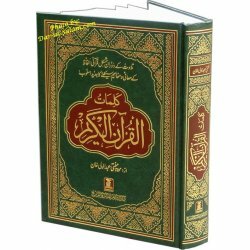 Very good for learning the Quran or teaching others. 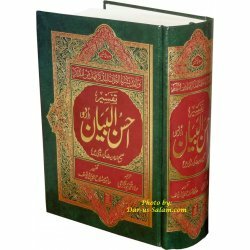 Has instructions in Urdu which may be used. 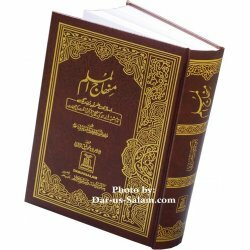 Norani Qaeedah / Nurani Qaedah / Qa'idah. 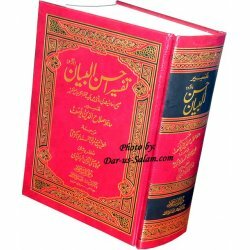 Tafseer Ahsan-ul-Bayan with Arabic Quran Text on top, Urdu translation in the middle and tafsir on bottom as footnotes. 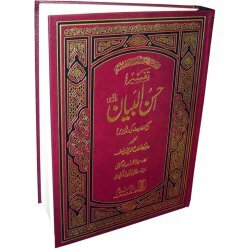 Tafsir Ahsan-ul-Bayaan with Urdu translation under each line & Tafsir (commentary) around the page border.U02b) Extra Large Size 9x12" HB (old U01d). 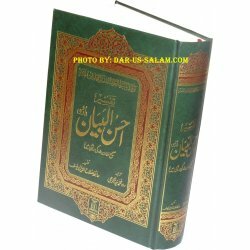 New and unique way of learning the word-to-word authentic Urdu translation of the Noble Qur'an. 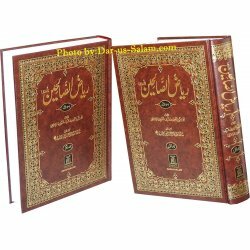 Each Arabic word is boxed with the Urdu meaning below it. The Arabic line has a light blue background and the Urdu has a white background to make it easier to read. 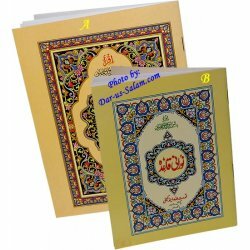 It is printed on very good paper with 2 color printing.